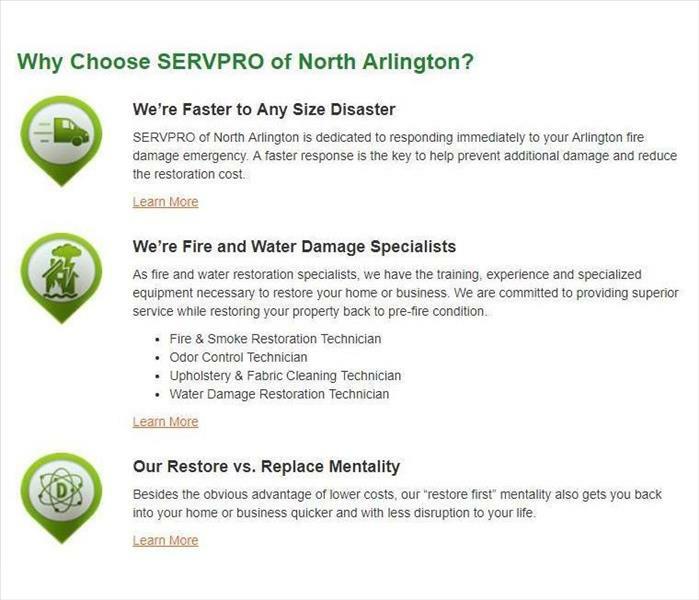 Kalpesh Patel is the Director of Operations at SERVPRO of North Arlington. 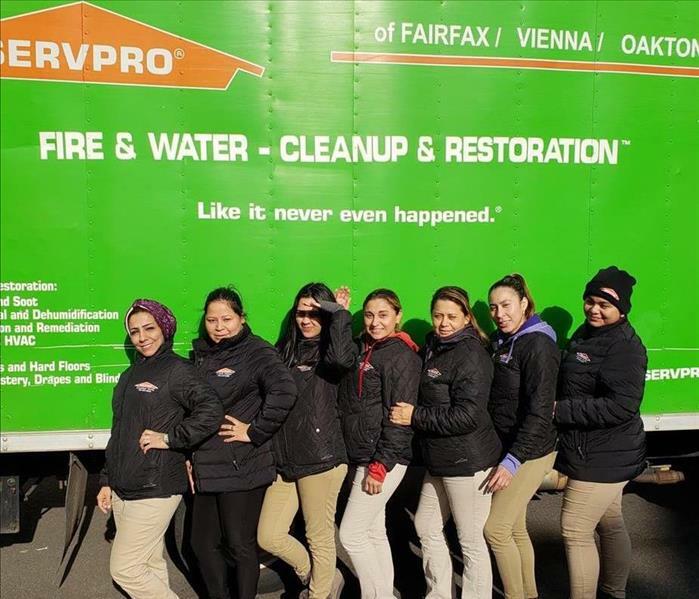 He has worked with SERVPRO of North Arlington for over a decade now, serving his community in restoring what they have lost. Sandra Buckley is the Accounting Manager at SERVPRO of North Arlington. She has over 30 years in the accounting field, and has been with SERVPRO of North Arlington for 3 years now. Sean Nikzad is the Office Manager at SERVPRO of North Arlington. He graduated from Northern Virginia Community College with an associates in Business Management, and is IICRC Certified as a Water Restoration Technician. Sean has over 12 years in the Business Management industry, and has been employed for over a decade as a valuable member of SERVPRO of North Arlington. Melissa Alexander is the Sales Manager at SERVPRO of North Arlington. She has over a decade of experience in the sales industry, and has been apart of the SERVPRO of North Arlington team for 3 years now.